Where to start about this multi-talented lady. Born and raised in Pennsylvania, she now lives in Seattle, Washington. Jennifer DeLucy is an author, an editor, and a musician. Her Trilogy, The Light Series, has amassed an army of fans with a unique combination of Romance, spirituality, and the supernatural. Not content with writing, Jennifer also composes her own music, which can be found here. I highly recommend you take a moment to listen to these beautiful tracks. Lillian Hunt has never truly lived. Always sensing there was more to the world than is easily perceived, she feared that her instincts were stubborn flights of fancy, or worse, mental instability. But some things – disappearing strangers, tangible dreams and visits from malevolent creatures – cannot be ignored. Empath and Pathcrosser to the dead, Lillian Hunt has finally come into her own as a Sentient being. All seems well in her brave new world...that is, until a tragic turn sends her tight-knit Sentient group on a rescue mission through lore-infested Europe. 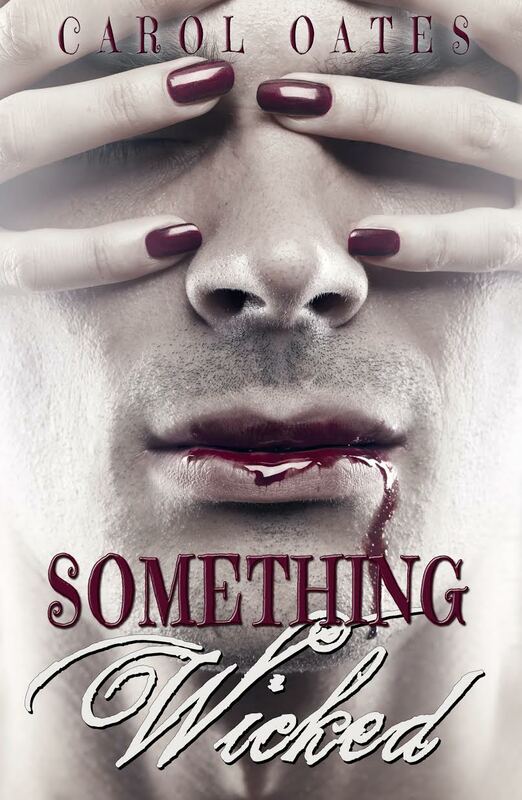 Their goal is to save the love of Lily's life—vampire Sentient, William Maddox—from both the prejudice of their own society and the dark intentions of ancient vampires. But how will they keep hope alive, even as time runs out? I've only read book one in the series, but I like the sound of the plot especially in book three. Great feature, Carol!